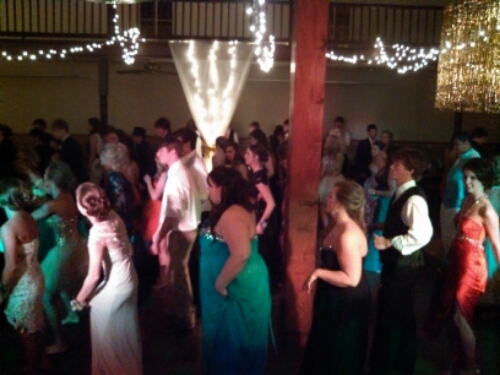 Little Rock Mobile DJ Service provides wedding DJ services for receptions and special events in Arkansas. Our DJs also bring Karaoke to your occasion. This entry was posted in Whatever. You read the headline correctly. 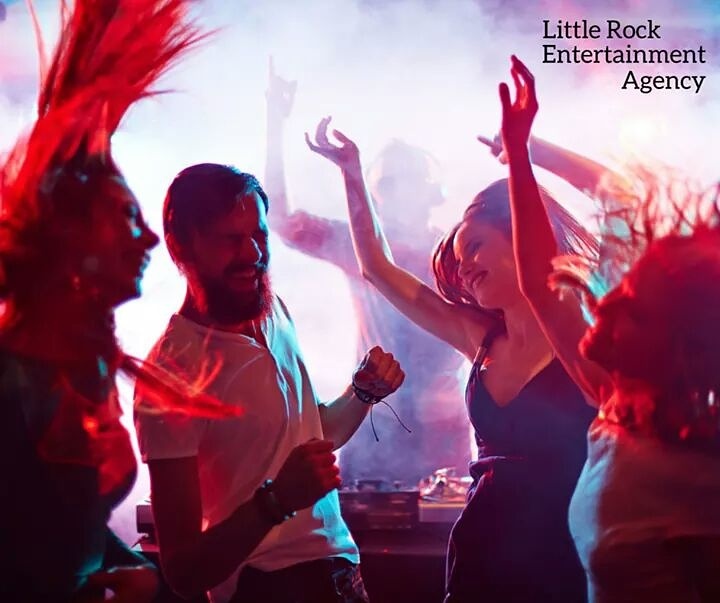 Little Rock Entertainment Agency will definitely get the party started. This entertainment Agency has been providing entertainment to Arkansas events for many years. Of course there have been many in our state that come and go. But LREA has been a foundation for a great source for entertainers.